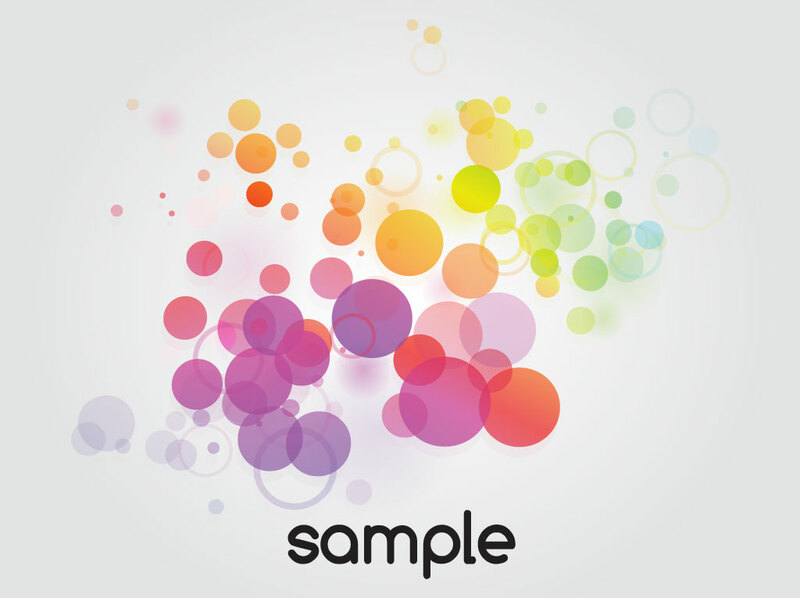 Vector background footage pack with colorful circles and rings that blur and fade into the backdrop. Black sample text sits beneath the design for layout inspiration. Perfect artwork for a print shop, graphic designer or photography studio promotional materials. Tags: Abstract, Blur, Blurred, Colors, Copy Space, Dots, Flyer, Lens Flare, Lights.